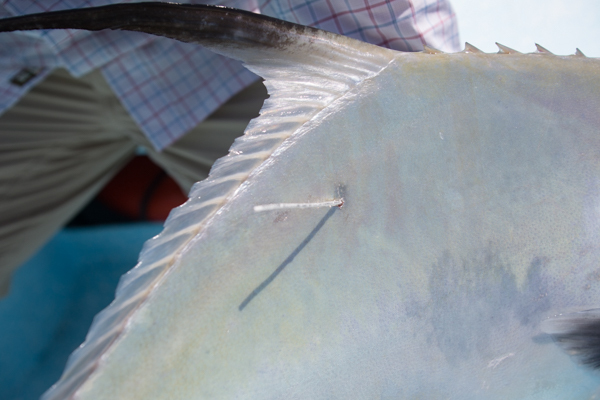 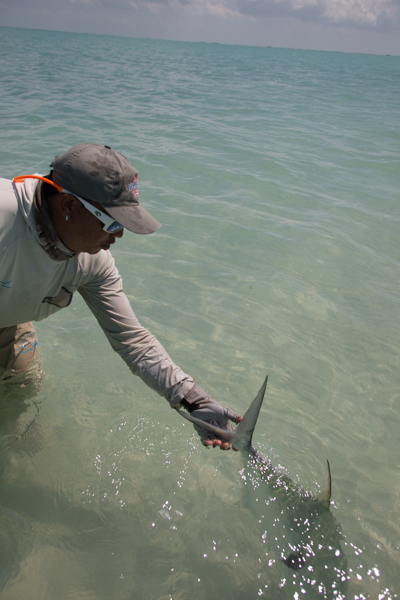 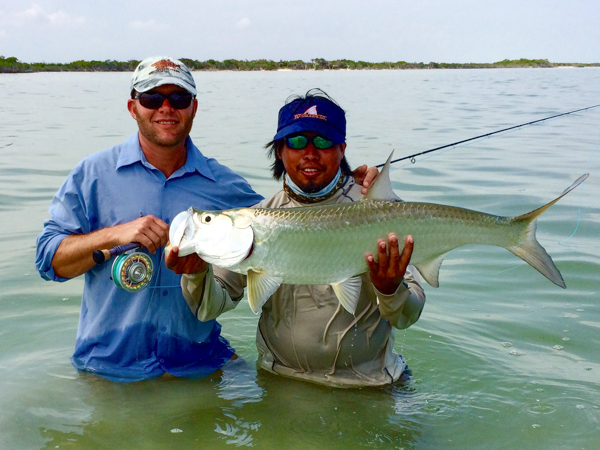 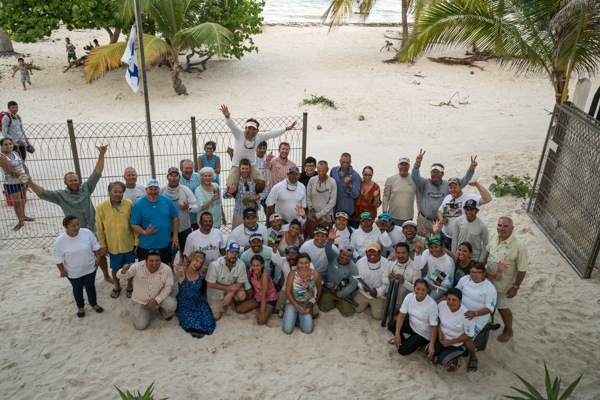 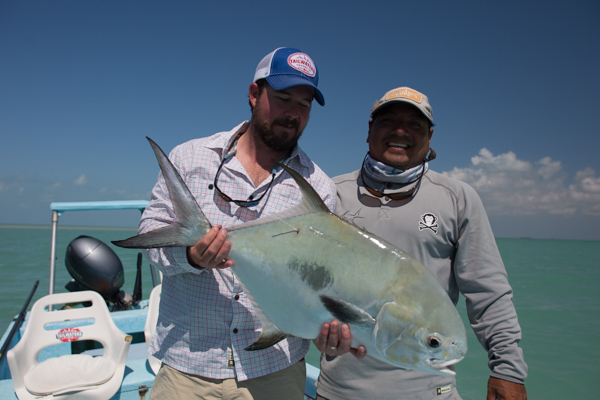 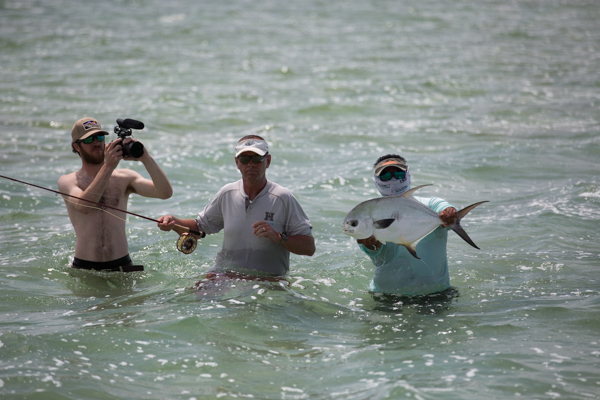 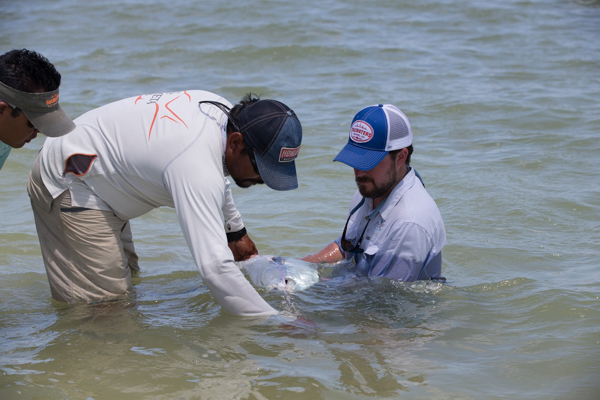 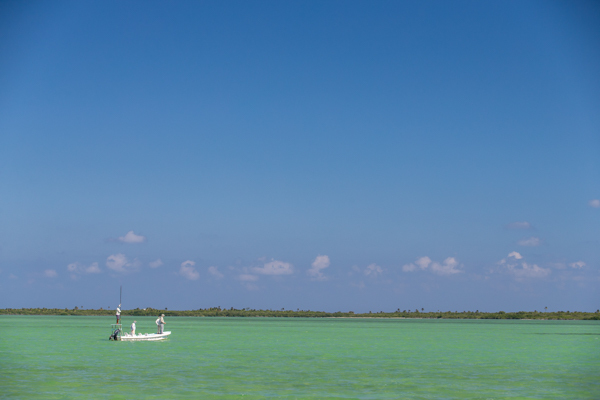 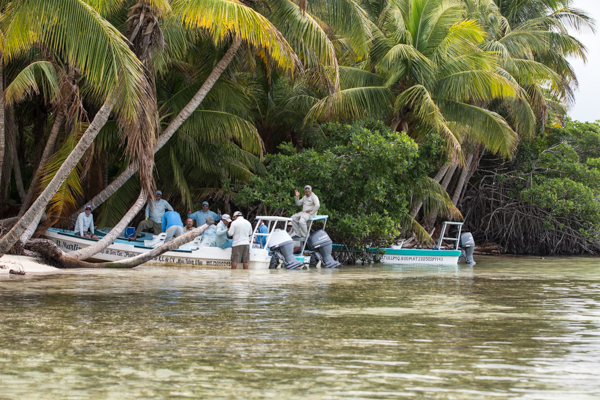 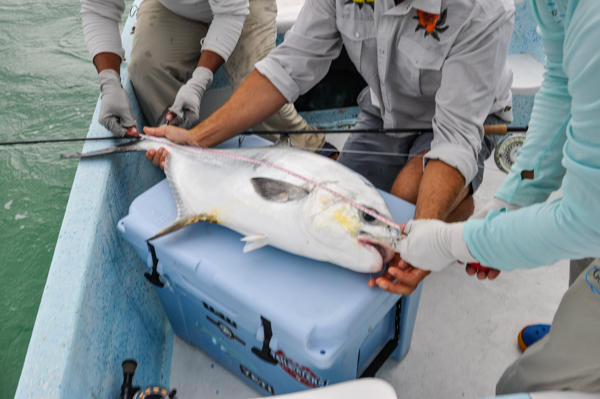 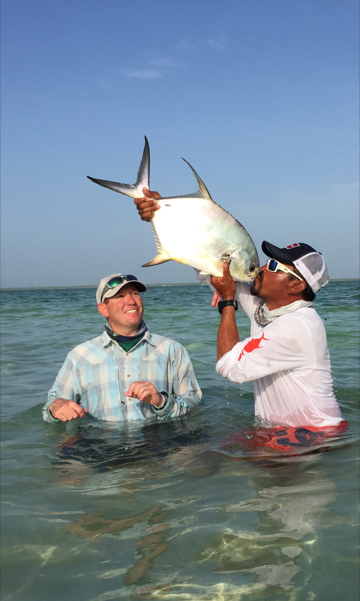 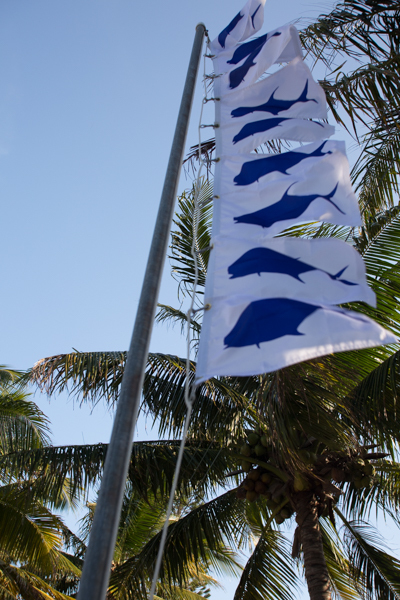 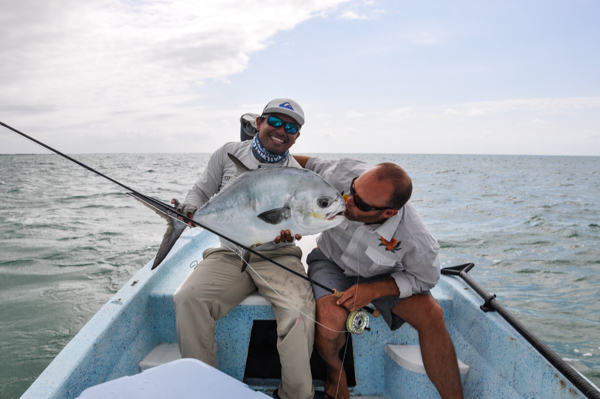 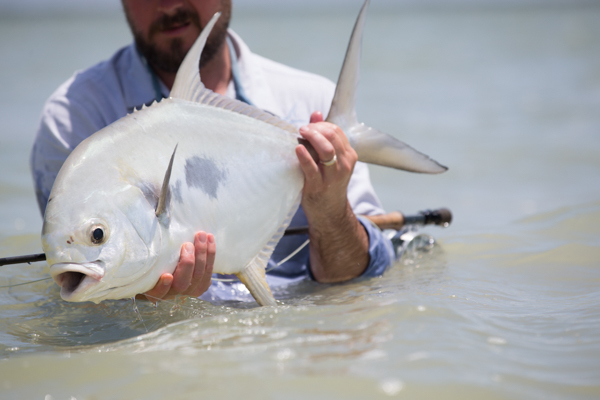 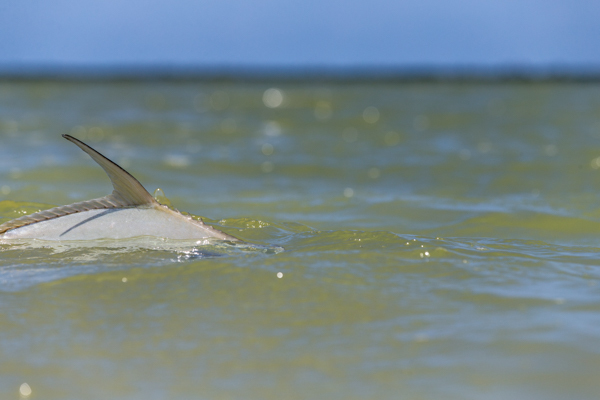 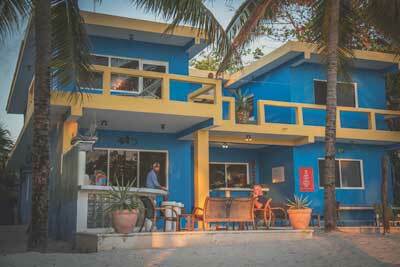 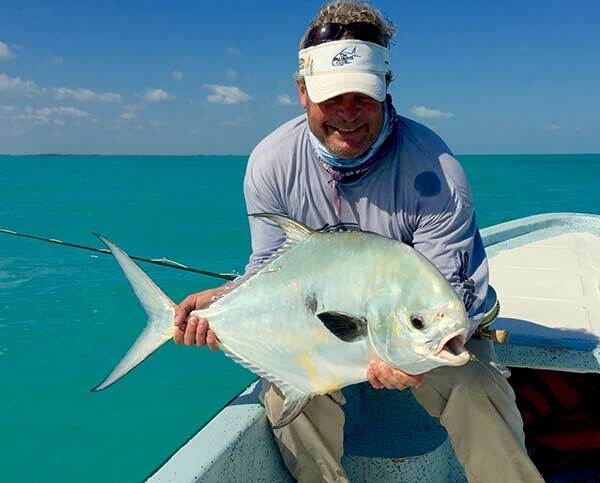 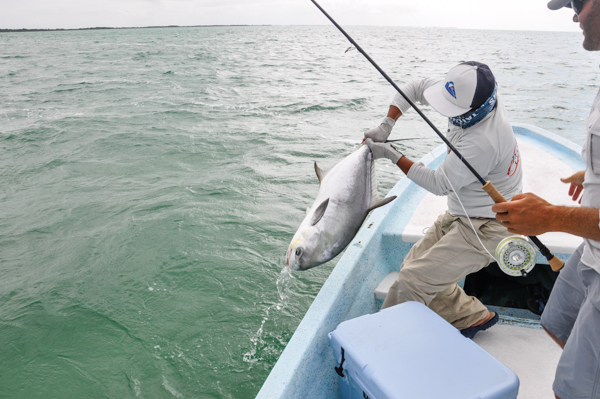 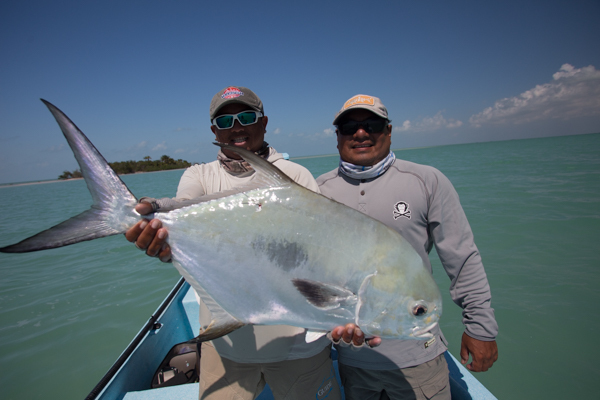 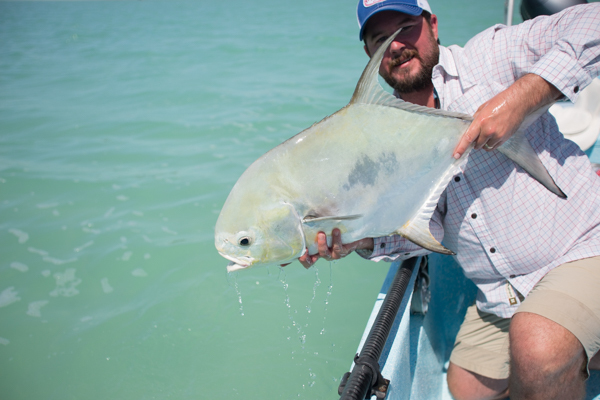 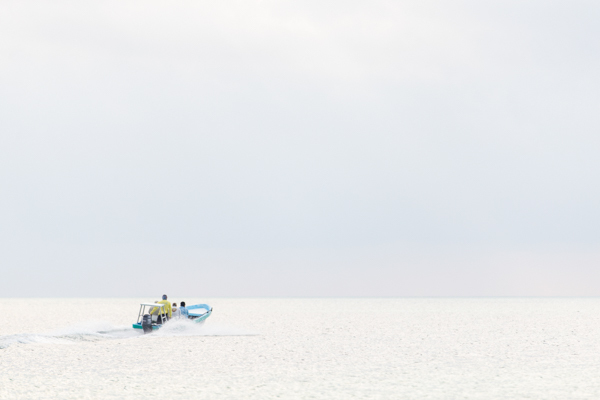 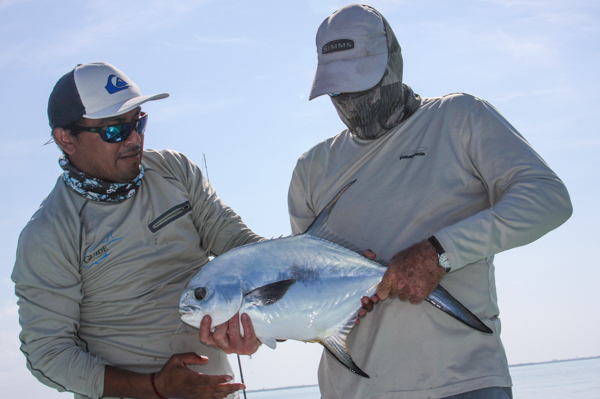 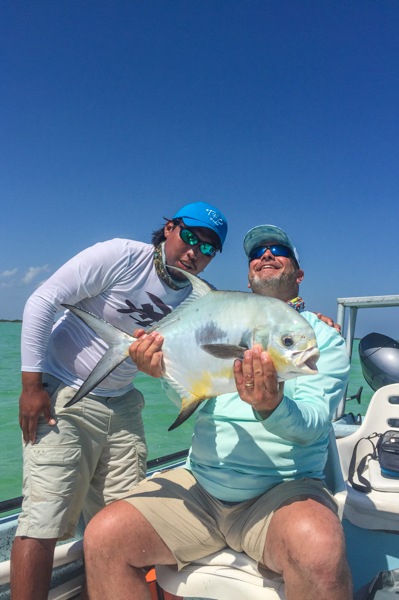 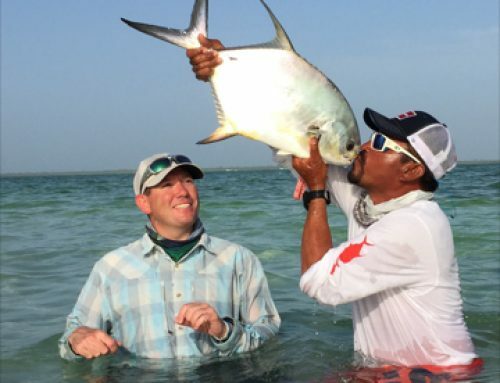 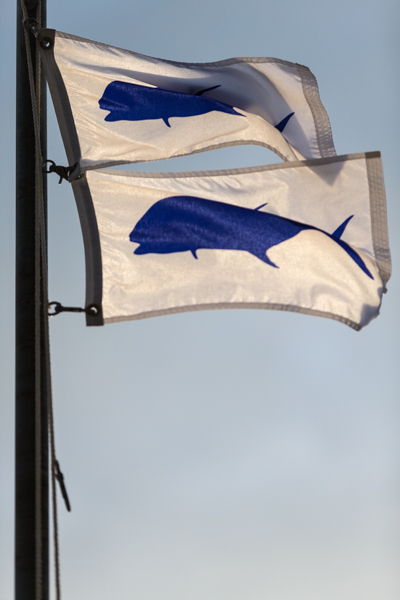 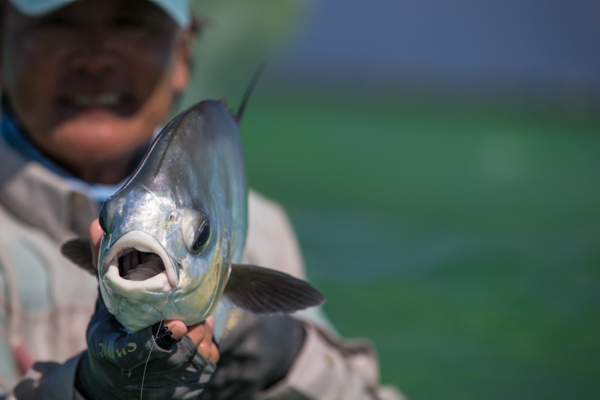 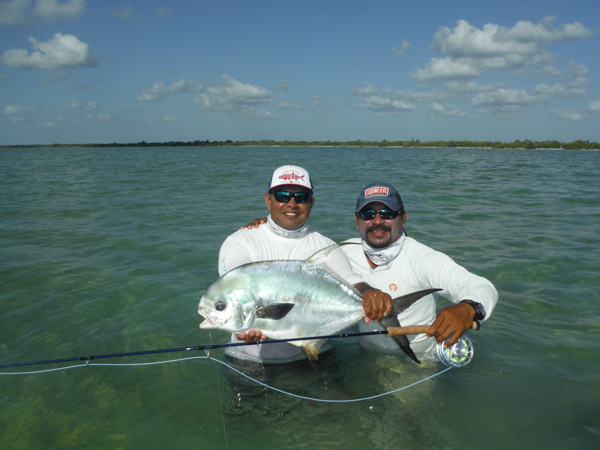 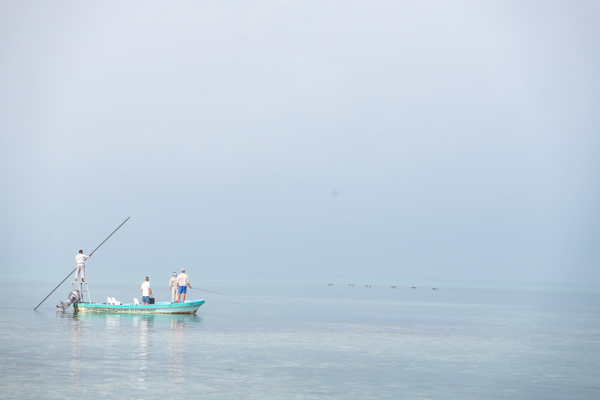 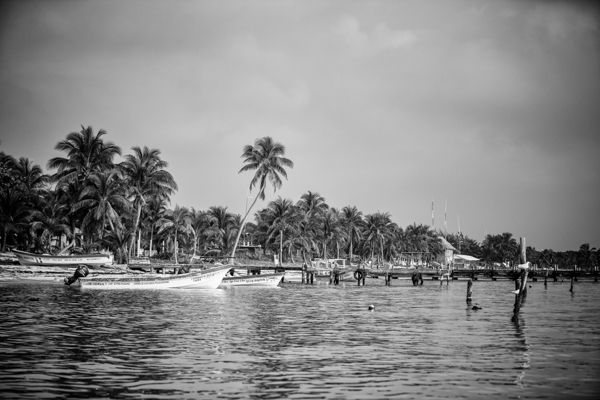 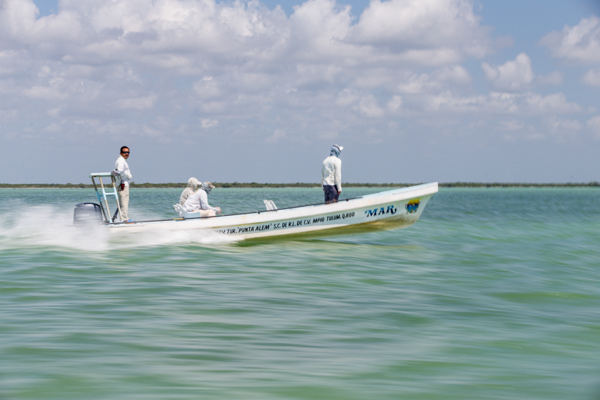 We recently hosted the 4th Annual Palometa Club Permit Tournament, April 1-8. 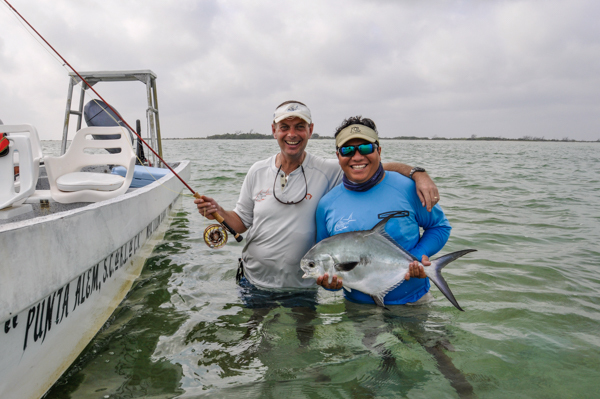 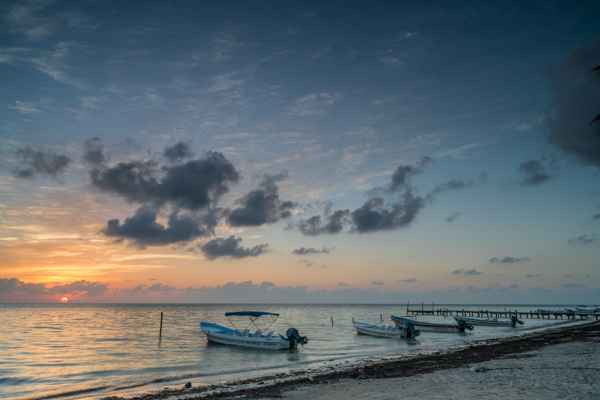 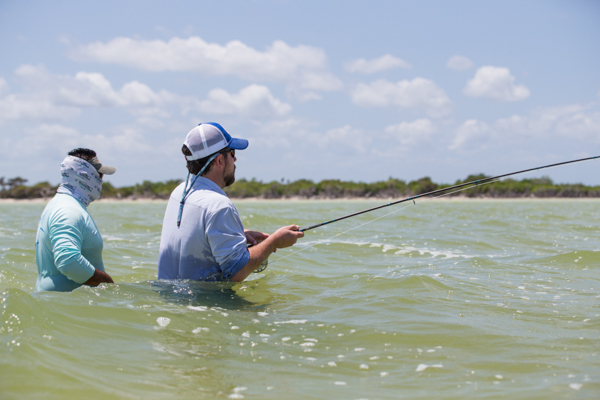 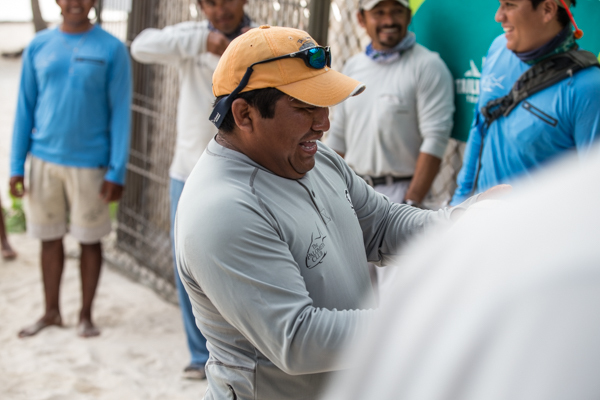 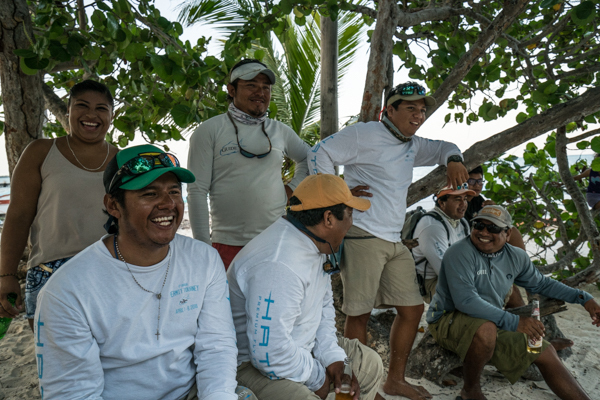 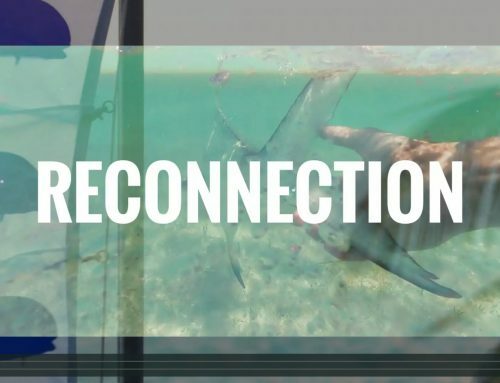 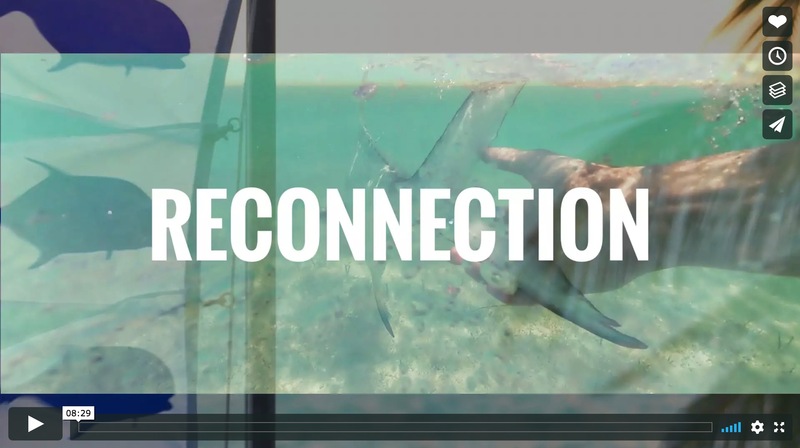 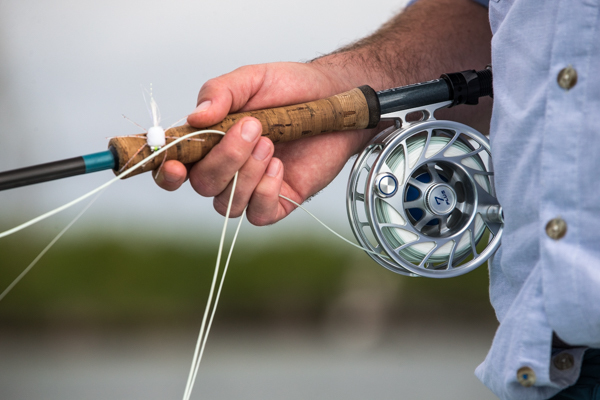 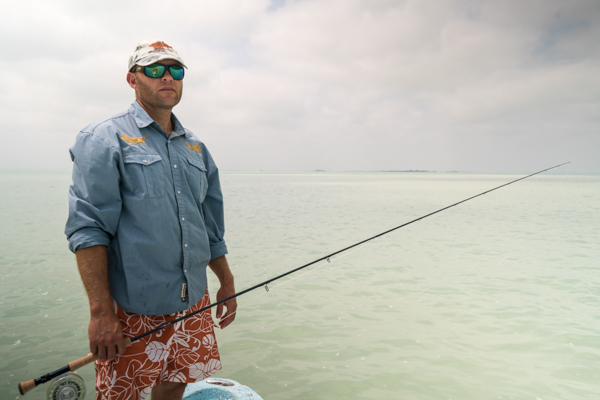 The Palometa Club once again teamed up with Hatch Reels as the lead sponsor for the annual event to benefit the Jon Ain Fund at Bonefish Tarpon Trust as well as the schoolchildren of Punta Allen, Mexico. 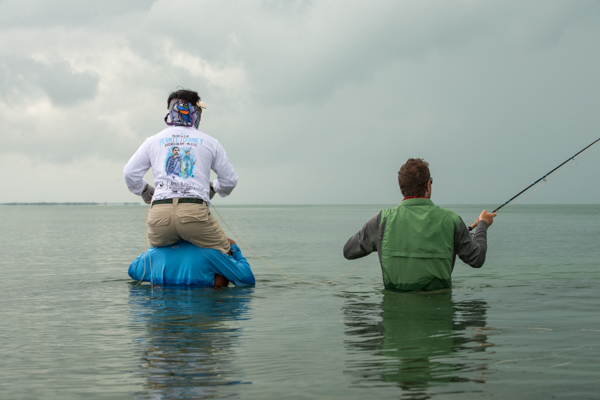 The event again raised over $6000 in charitable proceeds from the entry fees, calcutta, and individual donations! 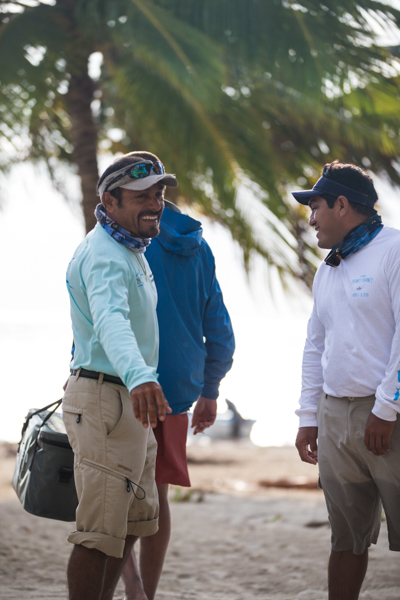 Many thanks to our sponsors for helping us promote the event as well as provide thousands of dollars worth of prizes and giveaways for the participants and guides. 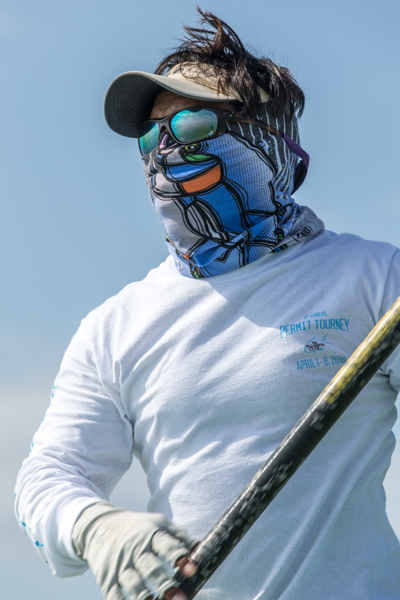 Sponsors included Hatch Outdoors, Patagonia Clothing Company, Tailwaters Fly Fishing Co., Temple Fork Outfitters, Paul Puckett Art, Sage Fly Rods, Yeti Coolers, Flood Tide, Umpqua, Smartshield sunblock, Fishpond, R.L. 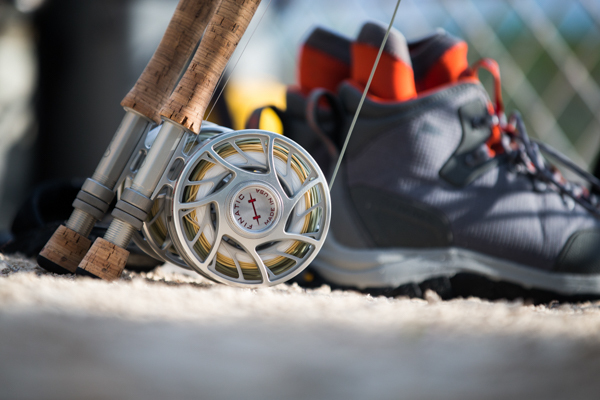 Winston Rods, and Country Pleasures Fly Shop in Calgary, Alberta. 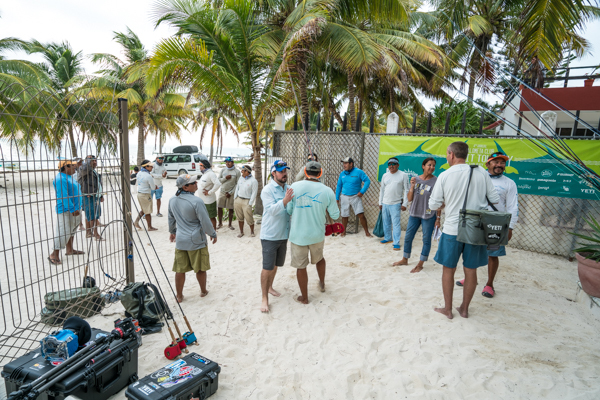 The swag bags and prizes for both anglers and guides were completely over the top this year thanks to our incredible sponsors! 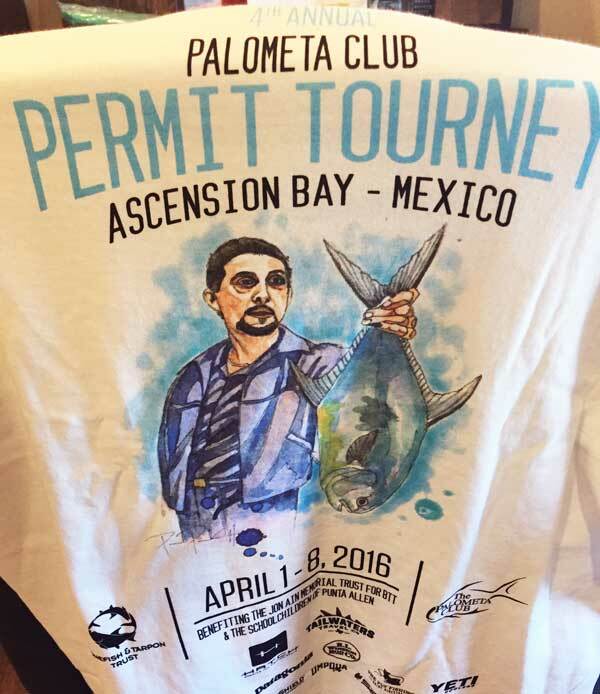 Everyone walked away with mountains of swag this year for sure – including the best yet Tourney T-Shirt by Paul Puckett. 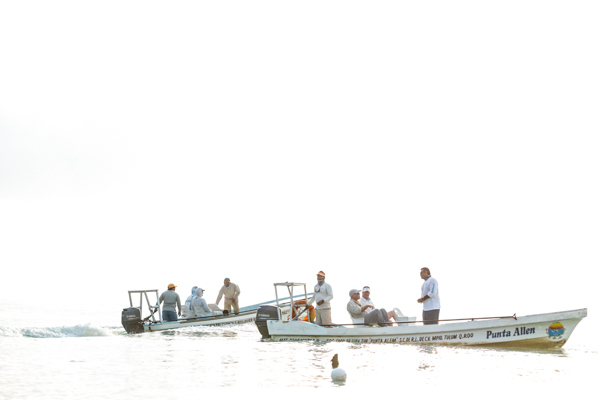 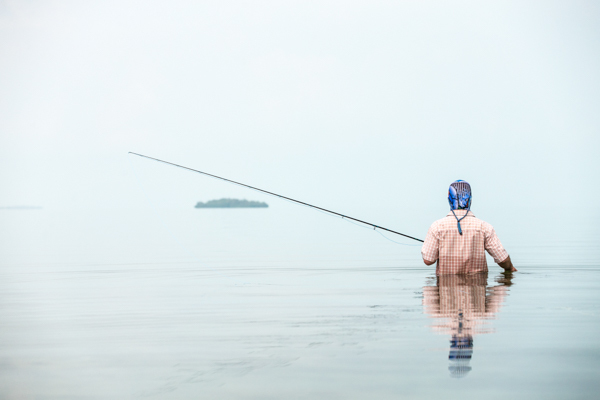 The field consisted of eight, 2-man angler teams as well as eight, 2-man guide teams. 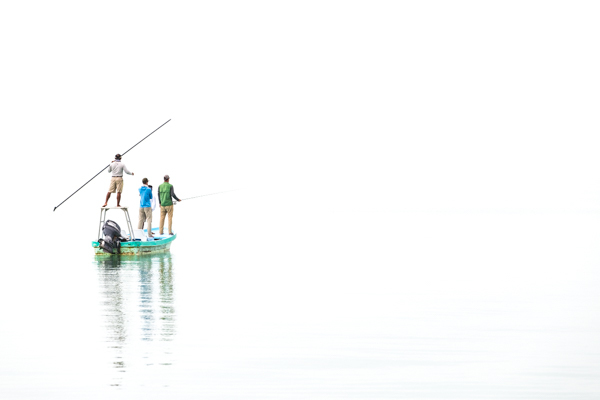 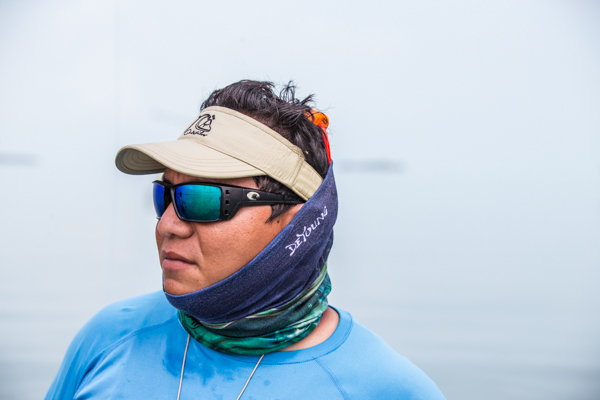 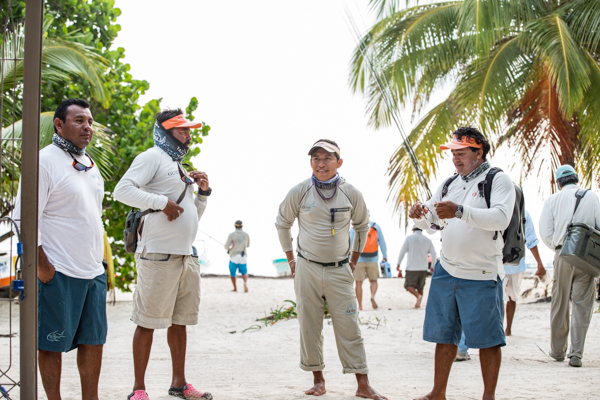 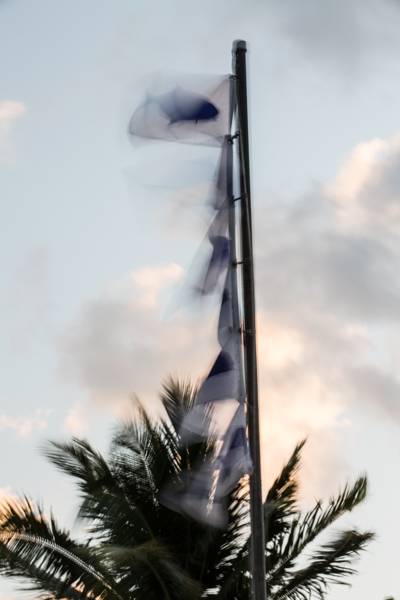 Anglers rotated among guide teams throughout the course of the week based upon a draw. 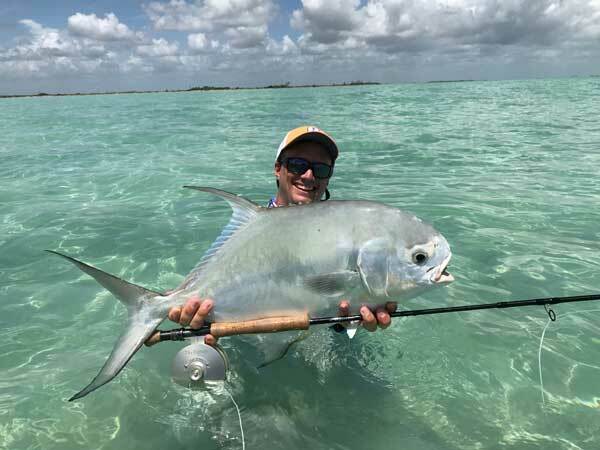 We had a biggest fish category (single angler award) as well as a team category based on a points-per-inch scoring system; not unlike the famed March Merkin tournament in Key West. 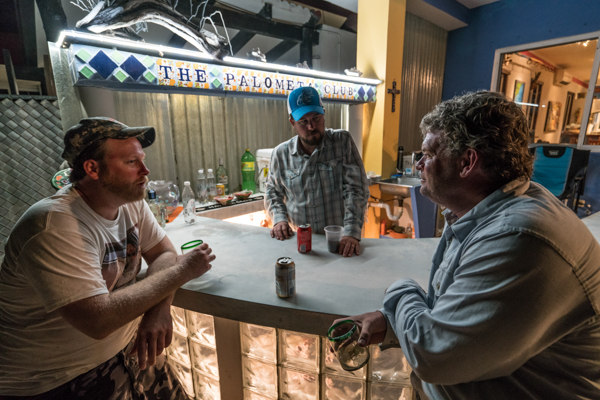 The field was made up of many repeat Club faithful, past champions and new Club members as well. 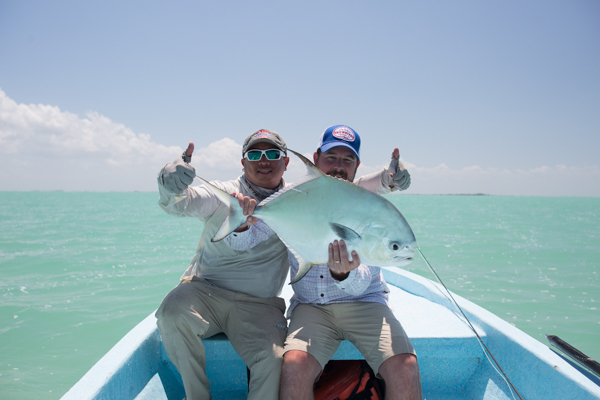 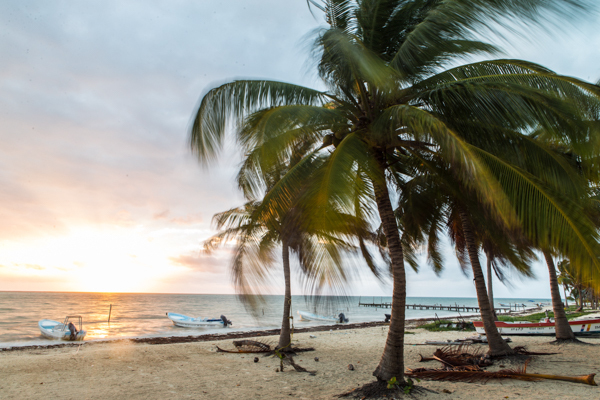 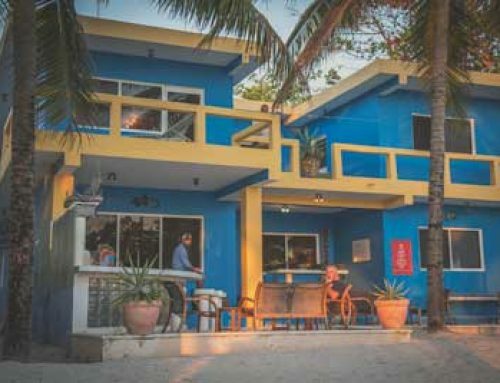 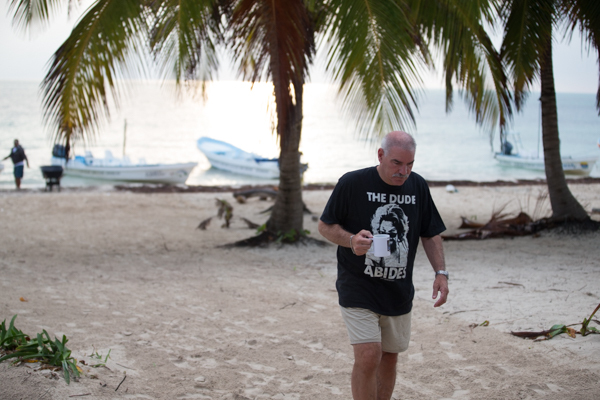 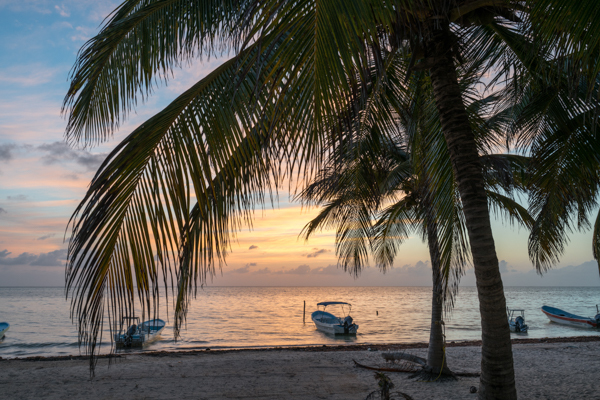 Just like last year, we could not have dreamt up a more compatible and fun group of guests originating from Texas, Montana California, New Jersey, South Carolina, Calgary, and even Captain Bruce “The Ringer” Leslie up from Placencia, Belize! 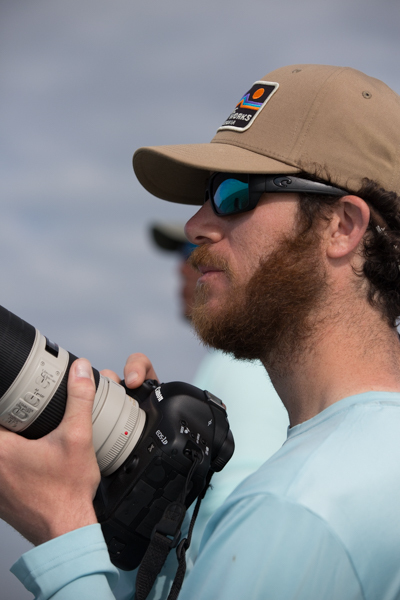 Also in attendance was Matt Jones from Matt Jones Photography who helped document the trip and tournament through their incredible video and images. 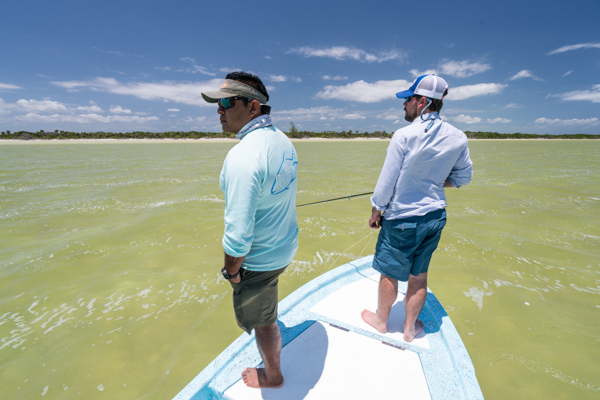 The tourney crew enjoyed a week of stunning conditions. 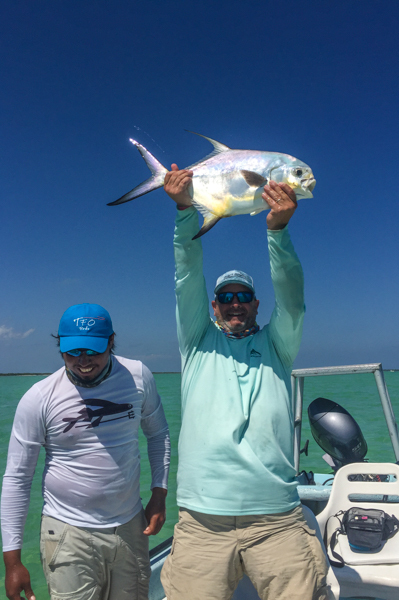 There were tons of fish around and the group managed to land 24 permit for the week including an eleven fish day. 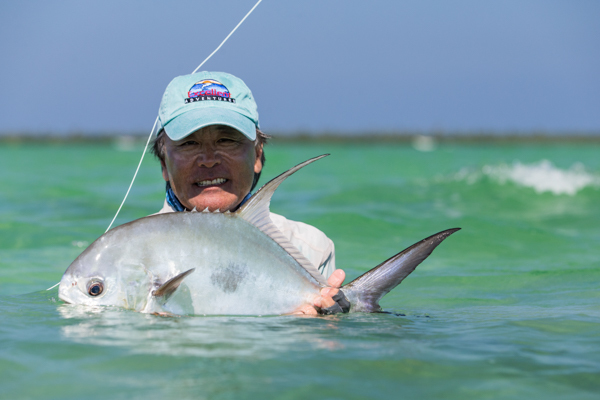 Wade Yoshii his 189th, 190th, 191st and 192nd permit to hand. 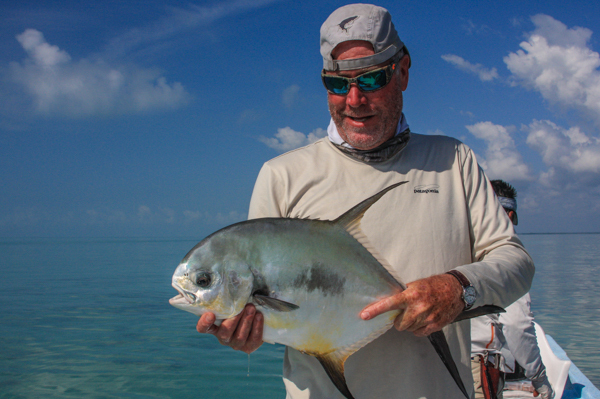 Jeff Baker, Danny Ashcraft, and Bill Shaughnessy each landed their first career permit as well! 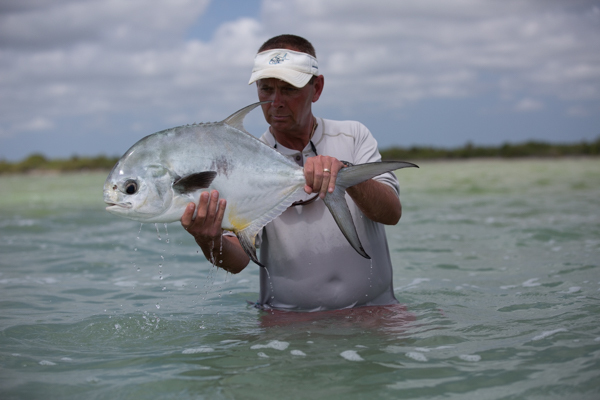 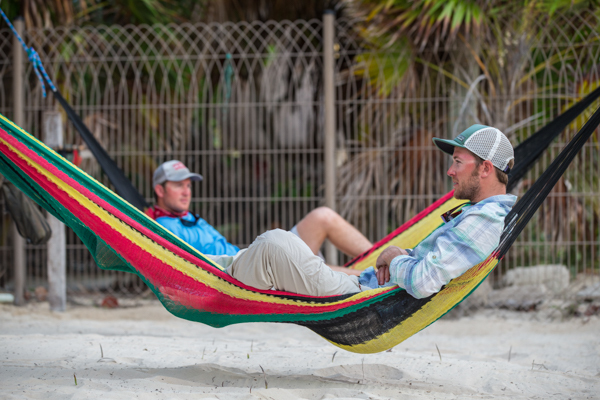 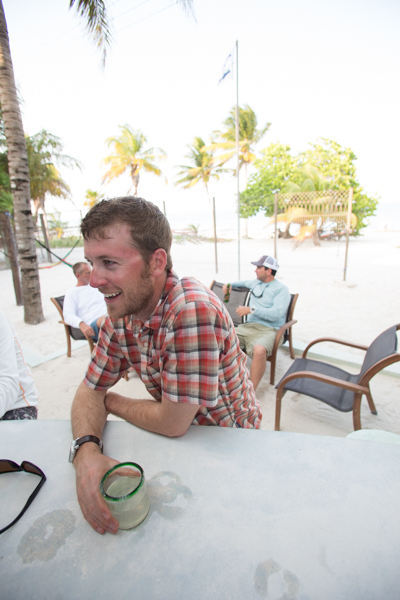 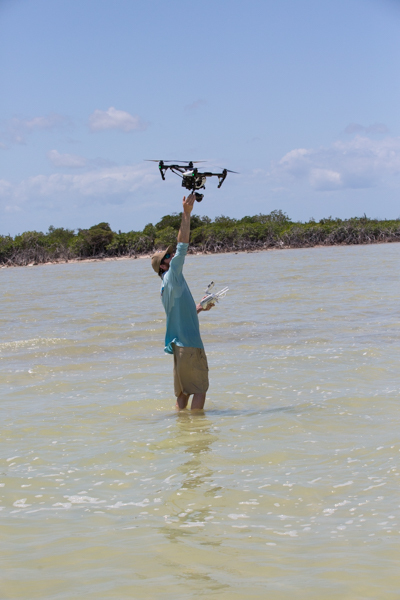 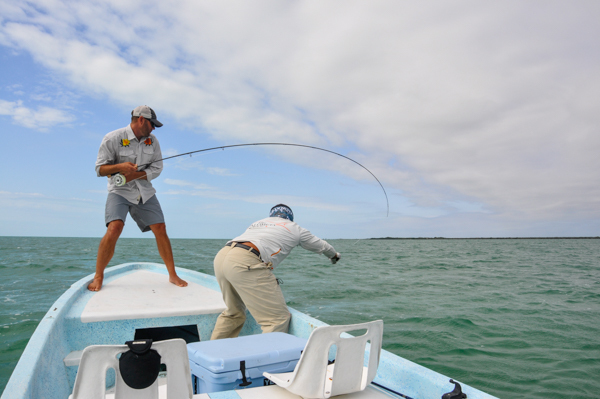 Like any permit trip, many more close calls were had along with the usual dosage of crushed flies and break-offs. 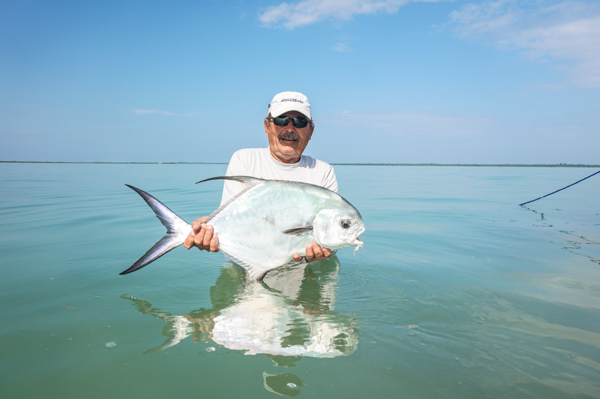 Even the permit ninja, Mike Gifford, managed to farm out a few! 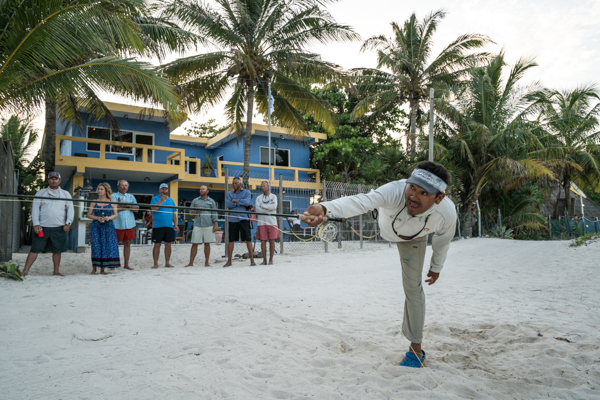 Evenings were very jovial as always (especially when Tab had control of the music playlist) and the casting competition and awards ceremony was as sincere and fun as ever. 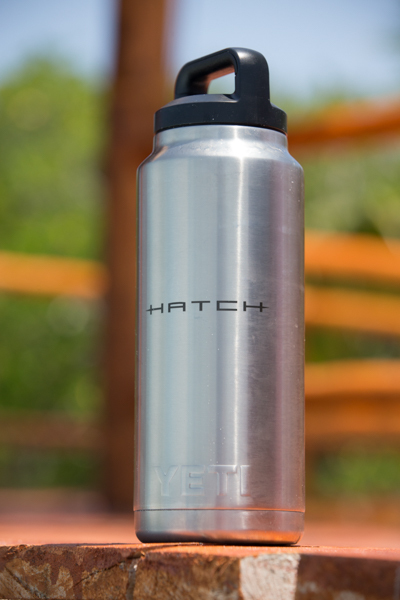 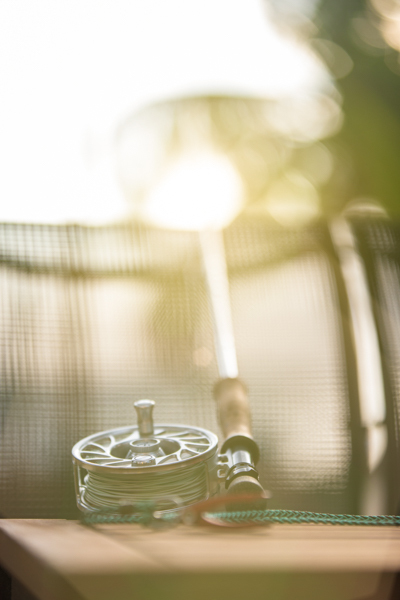 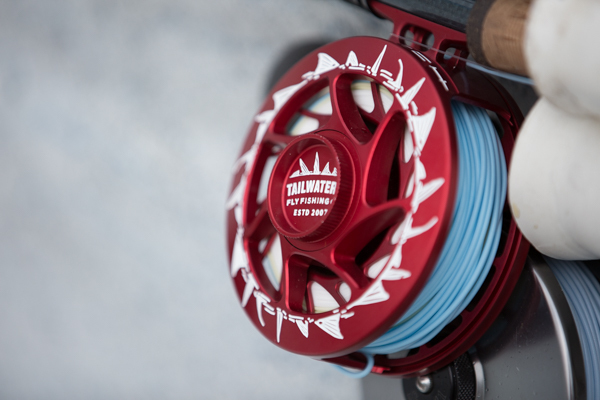 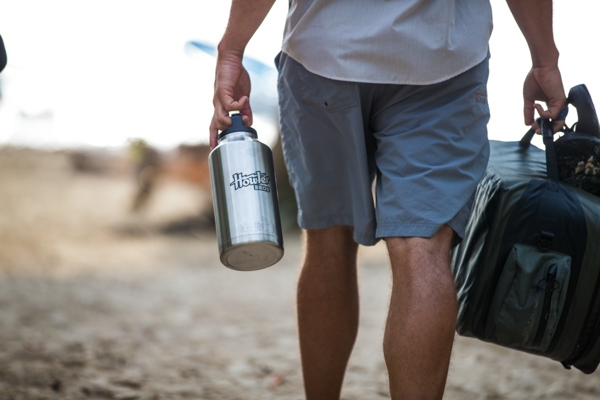 Thanks to our headliner sponsor, 7 lucky anglers/guides won SEVEN new Hatch 7+ Fanatic reels, and the mountain of other prizes ranged from rods, bags, packs, champion belt buckles by City Boy Forge, and a replica painting donated from Paul Puckett – and much much more! 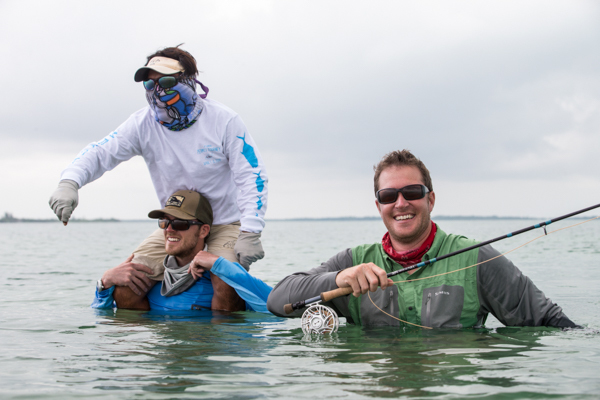 Most of the 2016 crew has already signed up for the 5th Annual Tourney, but there will be a few spots open for new teams to sign up for net year. 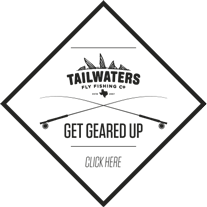 As always, the tourney winners will be invited back to defend their title at the 5th Annual Tourney in 2017! 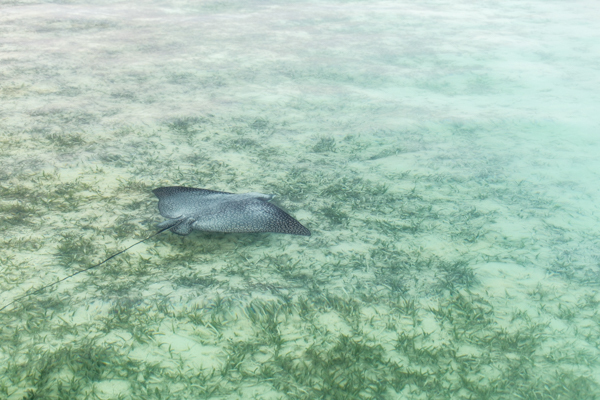 Meantime, enjoy some more images seen below!